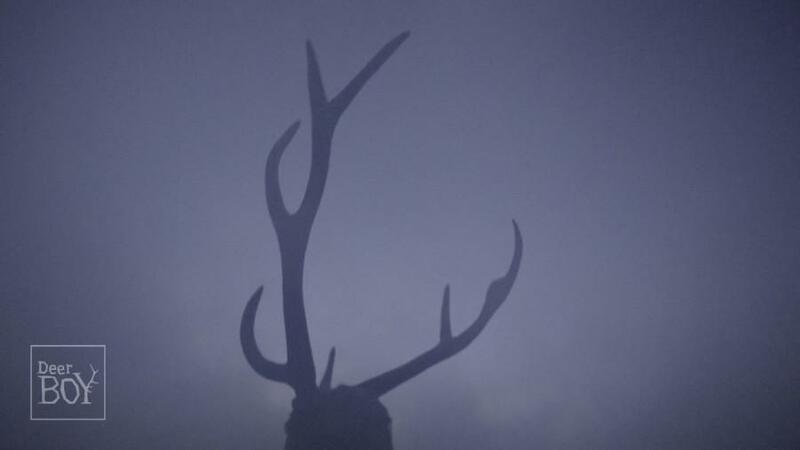 A story about a hunter's son, who was born with antlers, and about how each man kills the thing he loves. KATARZYNA GONDEK (Kłodzko, POLONIA, 1982), creadora polaca ahora que vive entre Bruselas y Poznań. Autora de películas y escritora. Sus películas se han proyectado en numerosos festivales de todo el mundo. 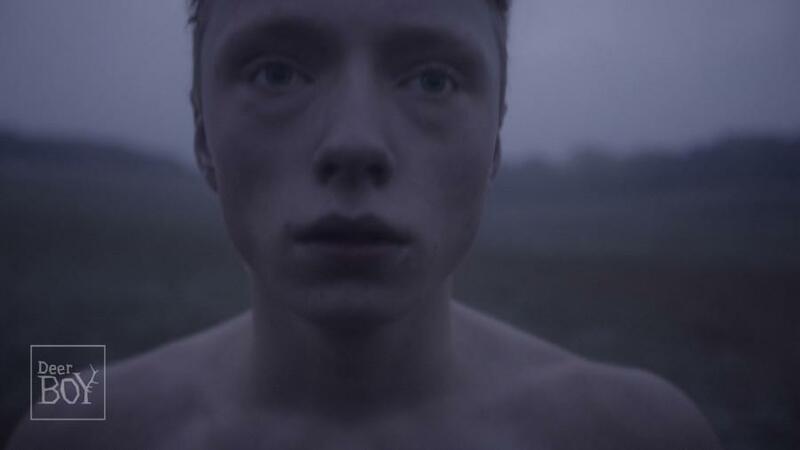 "Deer Boy" (2017) es su segunda película en Sundance, después de "Figure", que se proyectó allí en 2016. Ha sido alumna de Berlinale Talents y publicado dos novelas y un libro de poesía. 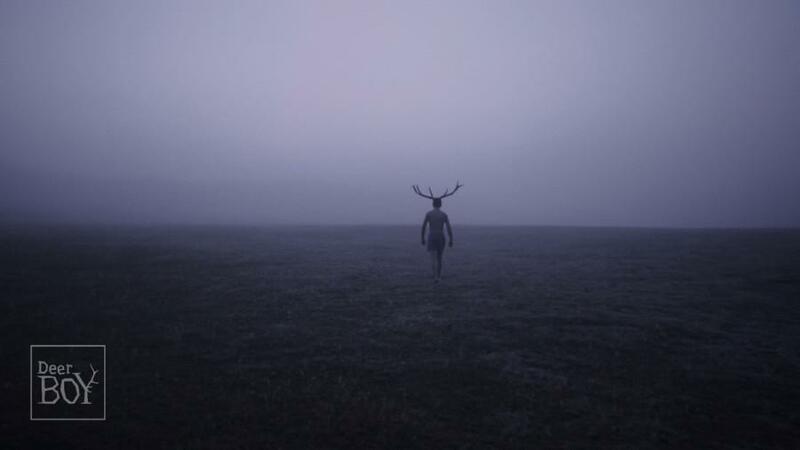 "Deer Boy" es su sexta película como directora. KATARZYNA GONDEK (Kłodzko, POLAND, 1982), Polish creator now based between Brussels and Poznań. Author of films and literary forms. Her films have been screened at many festivals around the world. "Deer Boy" (2017) is her second Sundance film, after "Figure", that was screened there in 2016. 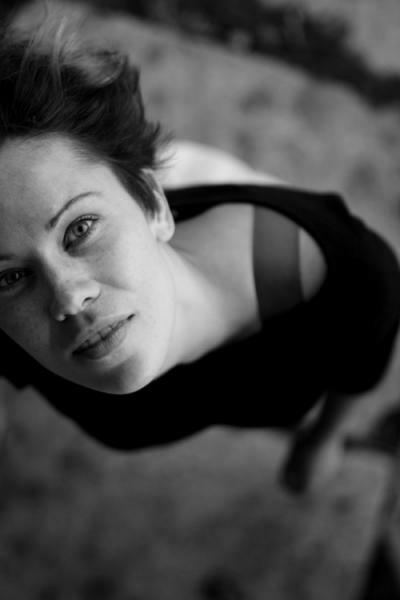 She is alumni of Berlinale Talents and she has published two novels and a poetry book. 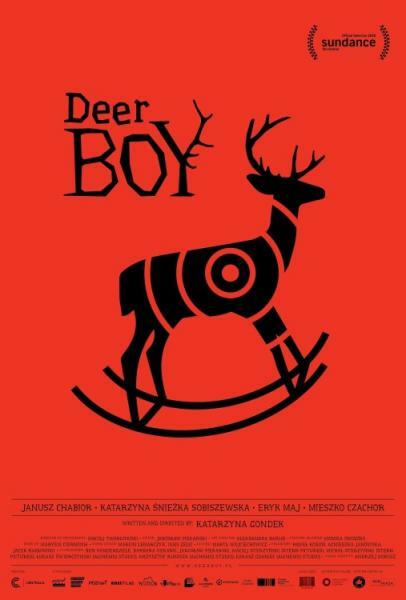 "Deer Boy" is her sixth film as a director.